Telecoms operator Eir has launched a consent solicitation process among holders of €700m of outstanding senior secured notes due in 2022, asking bondholders to approve a waiver to a change of control clause, that will otherwise trigger immediate repayment. The process affects about a third of Eir's €2.1bn of debt. The move has been prompted by the acquisition last month of a majority stake in Eir by funds linked to French billionaire Xavier Niel. The original terms the bonds were issued under mean debt holders have an automatic right to be repaid in full, plus a small premium, if the business is sold. The bonds carry a 4.5pc interest rate. Holders who vote to waive their right to repayment of 101pc of the value of the bonds are being offered a one-off fee of 0.15pc. The solicitation offer will expire at 4pm on January 12, 2018, unless extended in the meantime by Eir. If the offer is rejected by bondholders, Eir would be required to offer to repurchase the €700m of bond, for €707m plus with accrued and unpaid interest. In reality, the lack of supply in the European bond market means most investors are likely to try to hold onto their bonds. 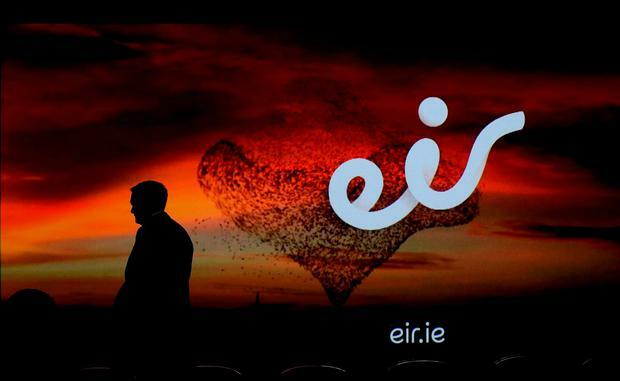 Xavier Niel last month announced that he was leading a consortium of his NJJ Telecom Europe and French telecommunications company Iliad to buy a majority stake in Eir. The deal is understood to value Eir at around €3.5bn.